Your mobile, err, Smartphone is truly becoming smarter day by day. Today, your mobile is probably one of the closest things to you and you look at your mobile for everything right from facebook, whtsapp, mails to even doing online shopping, paying utility bills, online banking, investments and lot of other things. 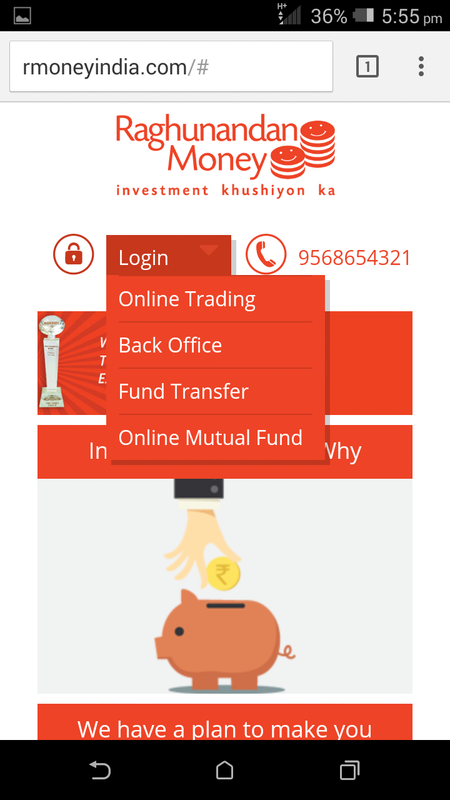 If you do investments online, it must have been your wish to get your mobile trading account. You might have always wanted to trade on the go. 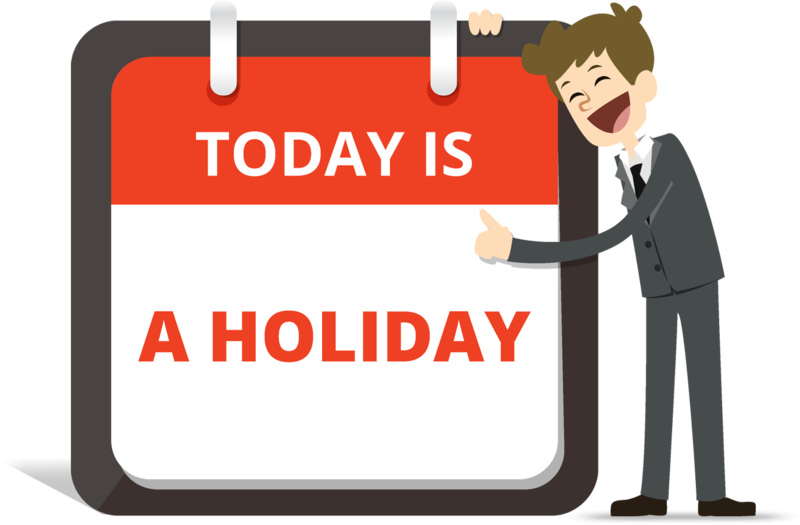 So, your wait is over & here is a great news for you. 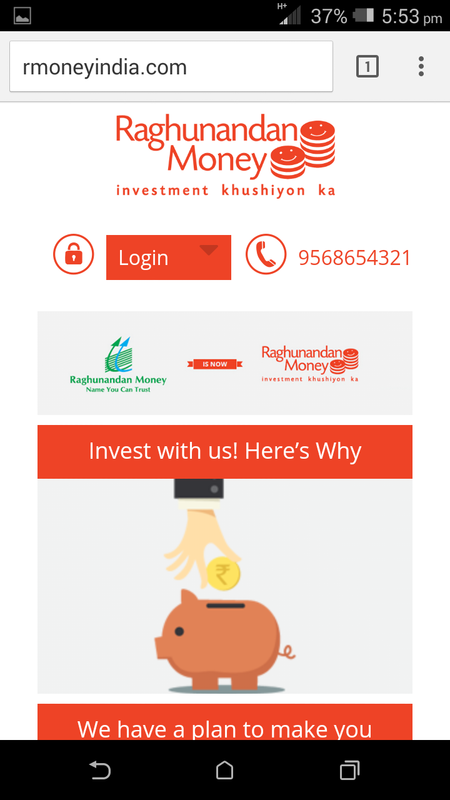 Raghunandan Money introduces a Unique Never Before Mobile Trading facility, come use it, experience it, you are bound to say wow ! No APP or Software Installation is required. No Complexities at all. Believe it or not, Mobile Trading is absolutely FREE for you. No Subscription fee. Login with Just One Click. 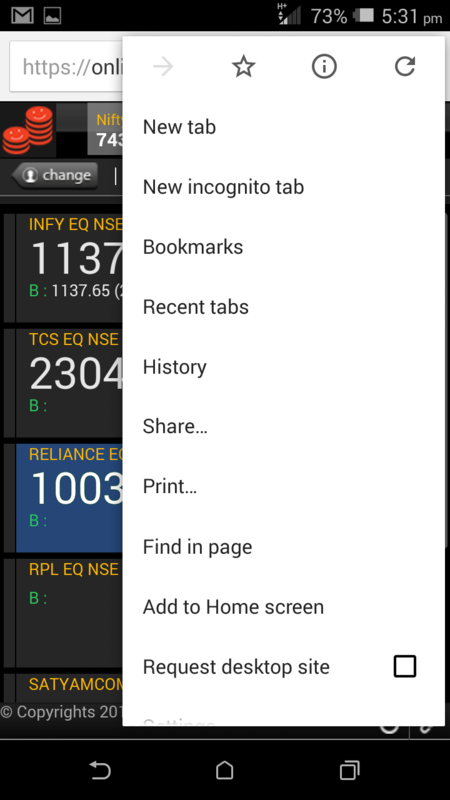 Watch the markets realtime & can trade on Mobile too. 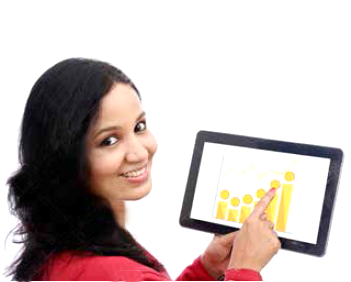 Access Mobile Mobile Trading on smartphone, tablet, i-pad – any device of your choice. Yes , it is compatible to all operating systems & devices. 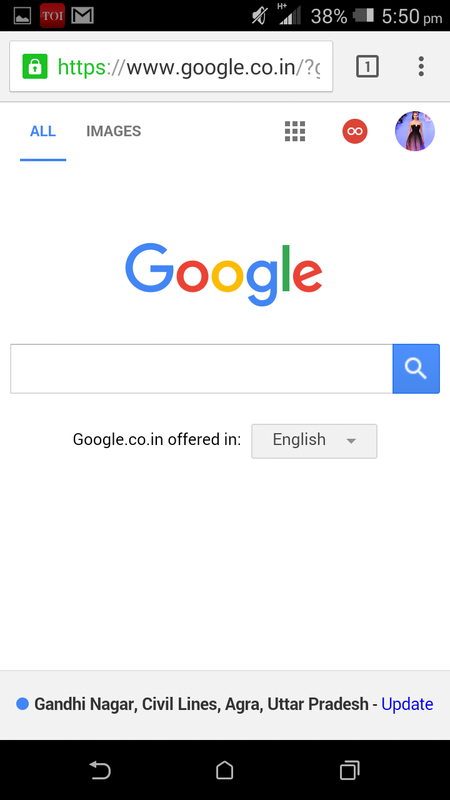 Open your mobile browser (internet explorer or chrome or safari or any browser which you have in your mobile). Type rmoneyindia.com in the URL / Web address box and enter. From the right hand Corner Login in Drop Down menu, select “Online Trading”. 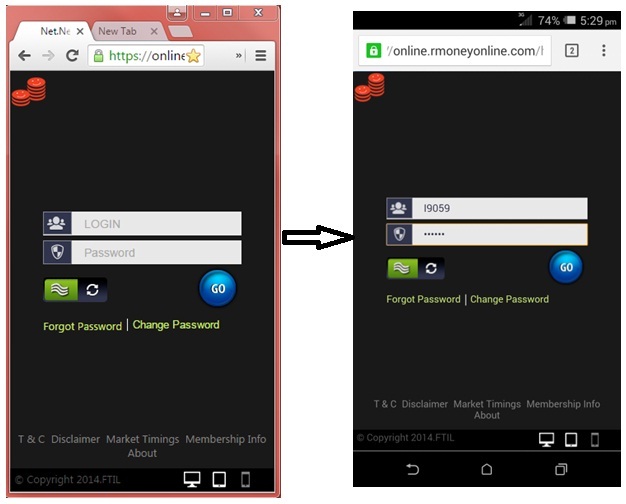 Submit your Online Trading Account ID & Password here and Click “Login” button. That’s all. 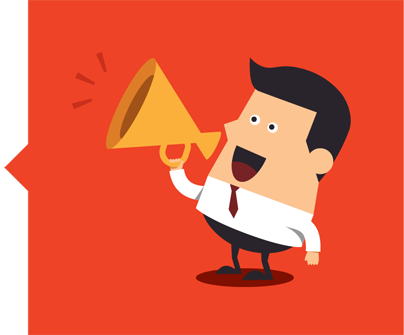 Here you are – at a power packed, user friendly mobile trading platform. 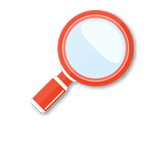 You can add or remove scrips, make your portfolio, buy or sell & so many other things – all in a few clicks. 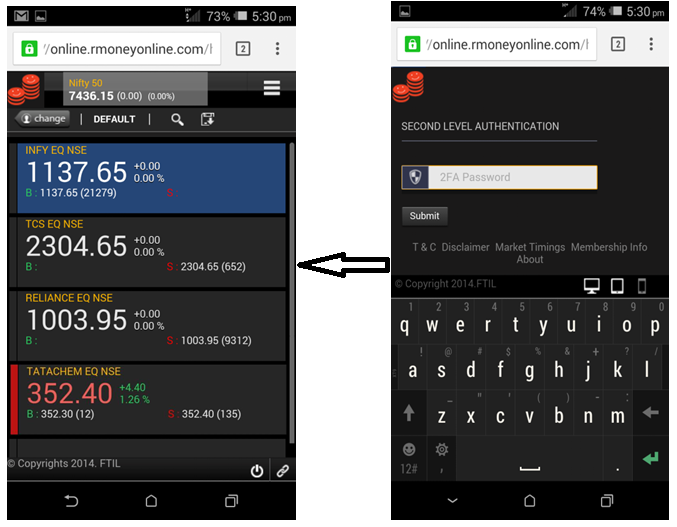 What’s even more exciting is that if you revisit your mobile trading again, you can save time by adding this page to your bookmarks or favourites. In your next visit, you directly land at the login in screen, just submit the user id & password and view real time streaming market right on your mobile screen. We invite you to come & experience our new mobile trading platform and share the delight with others too.